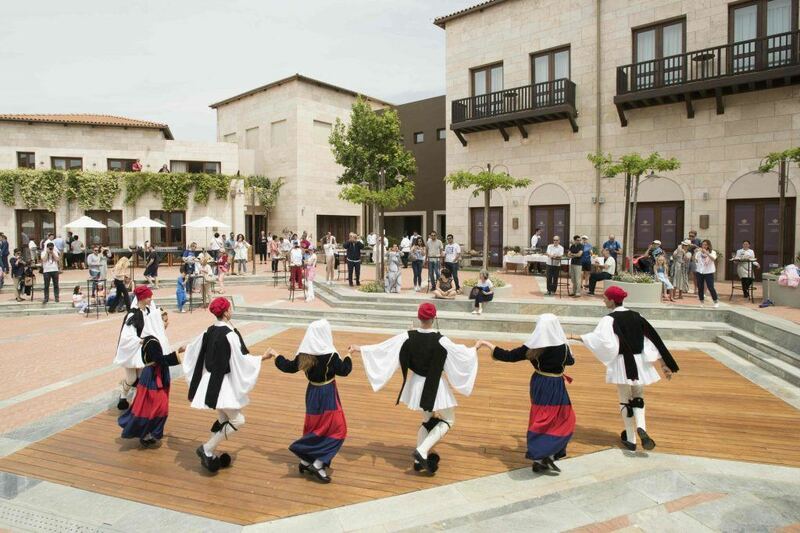 Messinia’s long history of customs and traditions surrounding the Greek Easter will be brought once again to life this year at Costa Navarino. Guests visiting The Romanos, a Luxury Collection Resort and The Westin Resort Costa Navarino over the Easter (10th – 17th of April) can relax and enjoy the luxury facilities offered at the destination, as well as experience first-hand many cultural activities, associated with one of the biggest celebrations in Greece. Joining the locals in the traditions of the Holy Week, leading up to the joyful culmination of Easter Sunday, presents a unique chance for sharing authentic moments in this seaside, verdant land. Starting from Holy Friday morning, guests will adorn with flowers the “Epitaphios”, sample pasteli (the sesame seed bar made with honey) and discover its history and how it became so popular in the area. 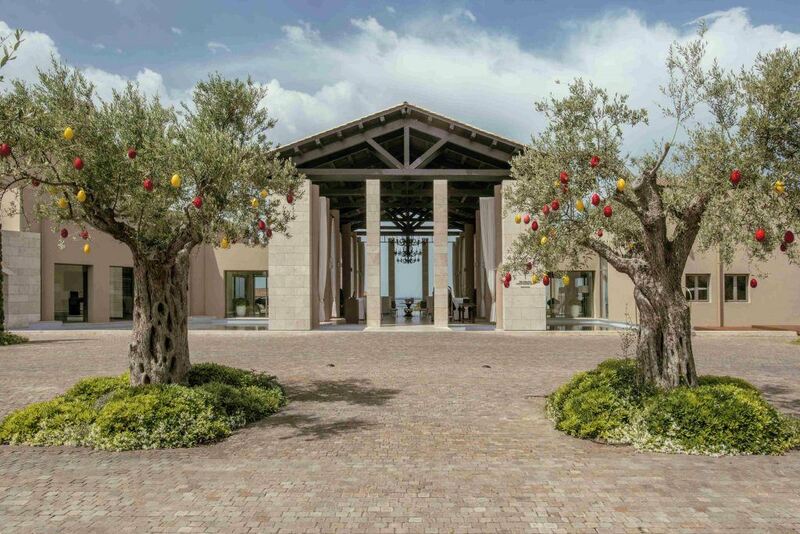 In the same evening, a classical music performance will be held, followed by the “Epitaphios” liturgy in the little chapel of St. Sampson within the resort and the Procession. 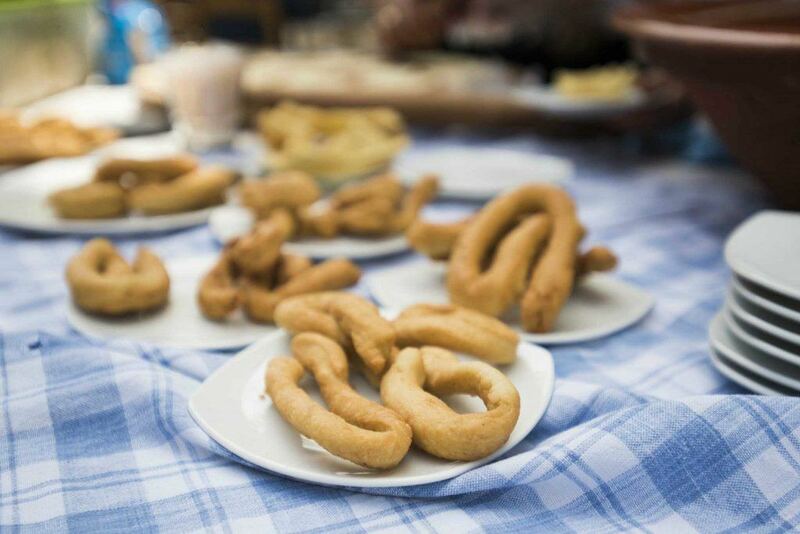 Coming closer to Messinian culinary offerings, guests can join local women on Saturday morning, to help prepare the traditional Easter bread known as “Lambrokouloura”. This can then be sampled during next day’s breakfast, along with other local delicacies such as “lalangides” served with the sweet grapemust “petimezi”. 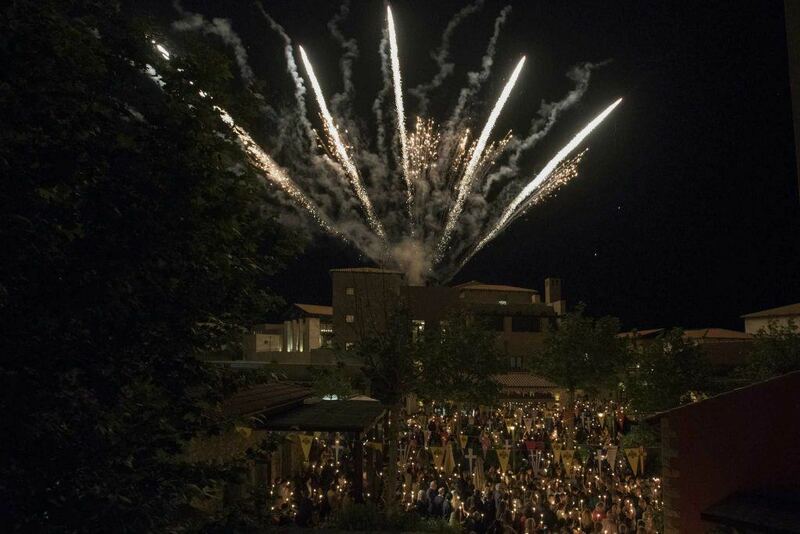 In the evening, Greek and Jazz music performances await guests, to be followed by the Resurrection liturgy at St. Sampson’s chapel and culminating in a firework spectacle, before the accustomed late-night dinner which includes the cracking of the red-painted eggs. Celebrations on Easter Sunday begin with a treasure hunt game for children and continue throughout the day with Easter songs and traditional Greek dances at the Agora, as well as sampling Greek meze dishes, and many local Easter recipes, including the well-known roast lamb on a spit, the key Greek dish for this special day. 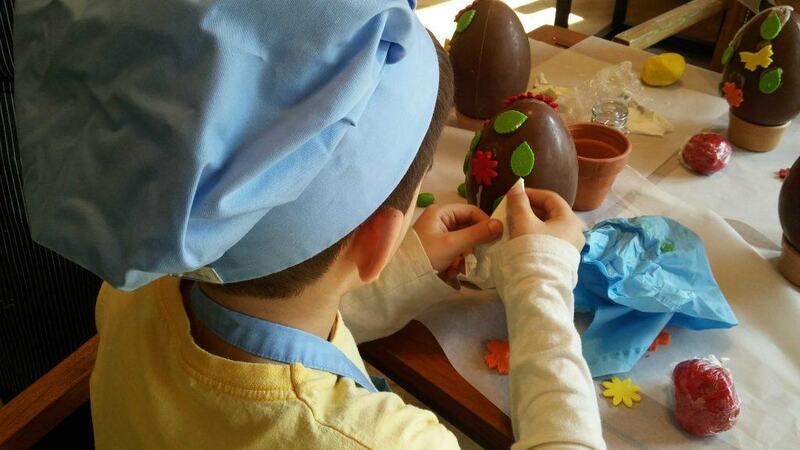 Easter in Costa Navarino is also a special celebration for children. Besides day-long activities at the SandCastle, a dedicated Easter Fair will unfold at the resort, with many fun activities involving Easter egg design competitions, lantern making, themed face painting, magician shows, and dance, music and puppet theater performances. The unique atmosphere of the Easter period in Greece is prominent throughout Messinia, from the bigger towns to the smaller seaside and picturesque villages. 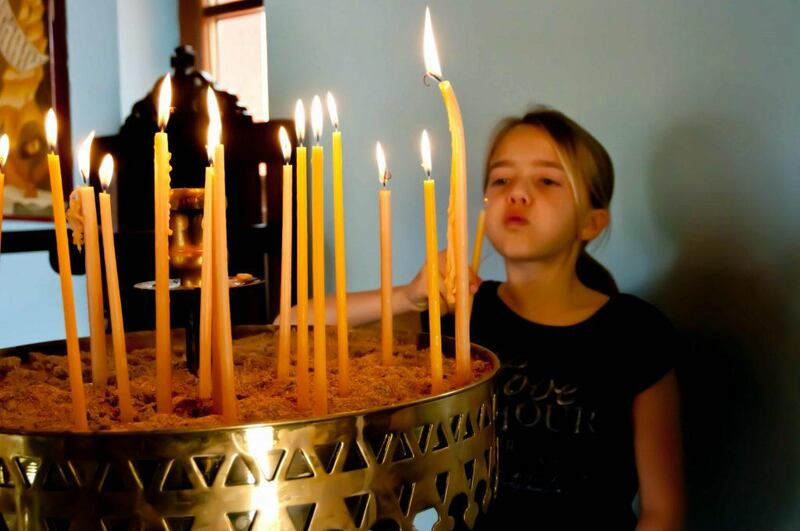 Religious proceedings at the small chapels around the area create a devout atmosphere, whereas in the towns of Koroni and Pylos processions follow a route among archaeological sites and take in the region’s rich history. 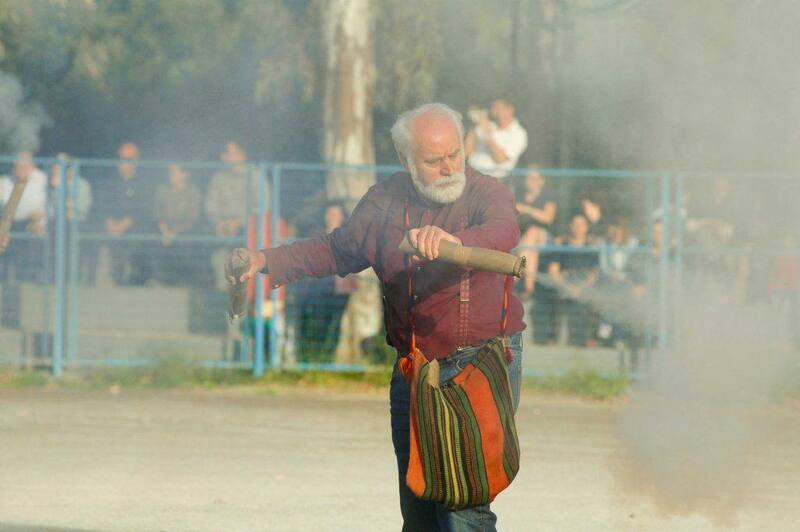 Among many Messinian customs, “Saitopolemos” is a competition involving teams holding tubular home-made fireworks (saites) which still takes place in Kalamata, as does the procession of the Holy Virgin of Eleistria in Koroni on the first Friday after Easter, and in the village of Dasohori the custom of preparing and flying balloons at the church of Aghia Paraskevi is kept alive. 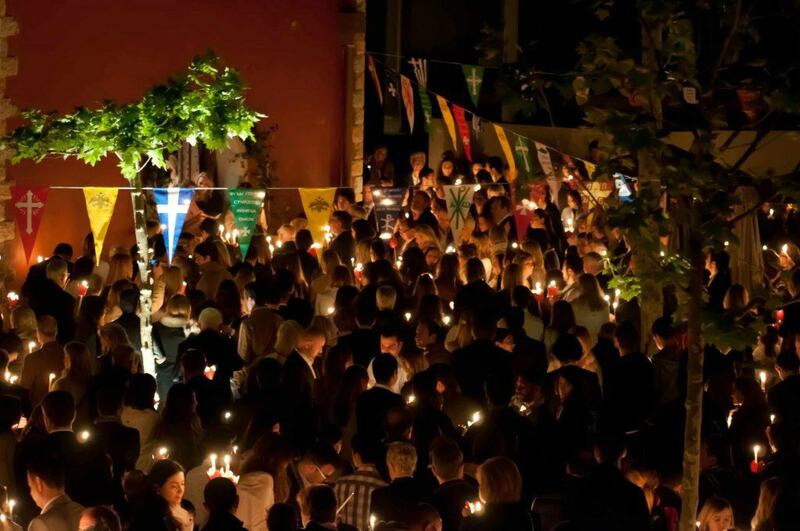 Experience first-hand Messinia’s Easter festivities; click here to learn more and reserve your stay.